Our Prime Objective is to provide controlled video access to correctional institutions, allowing each facility to select the best programming available and control the programming and viewing times. 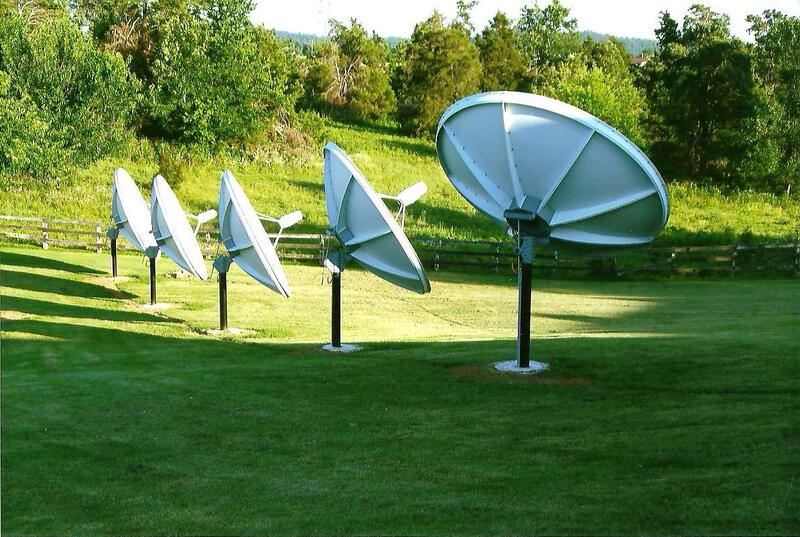 Correctional Cable TV began providing satellite television service to correctional facilities in the early 1990’s. With this experience, we understand the importance of a cable system within Correctional Facilities for the inmates as well as the Administrators and Officers. We strive to provide the best quality programming at an affordable monthly cost. 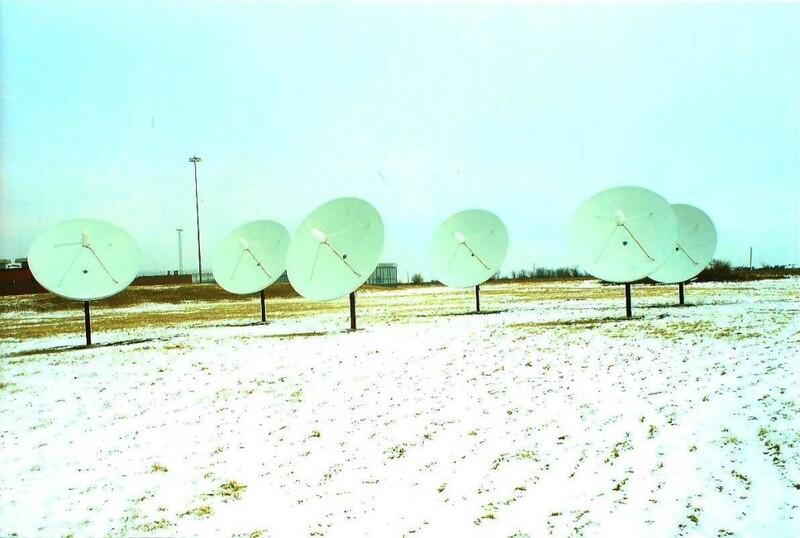 Correctional Cable TV is the largest satellite provider in the correction industry and the best source for educational and entertainment programming within correctional facilities. 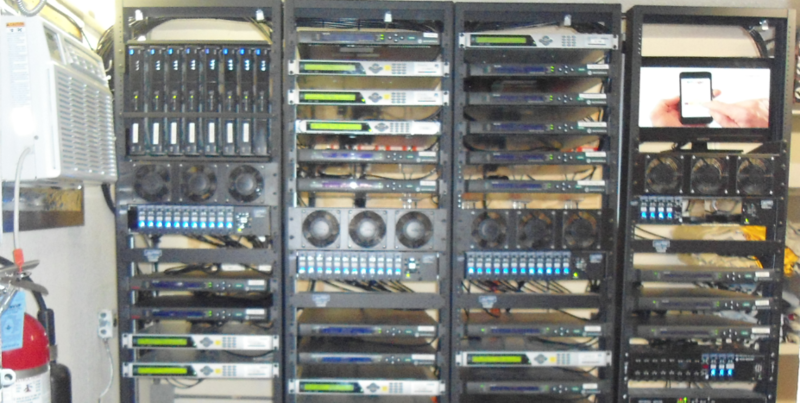 CCT allows each Facility to create a Programming Package to fit their specific viewing needs. Rates are based on the Facility population, number of televisions and the channel selection of each Facility. 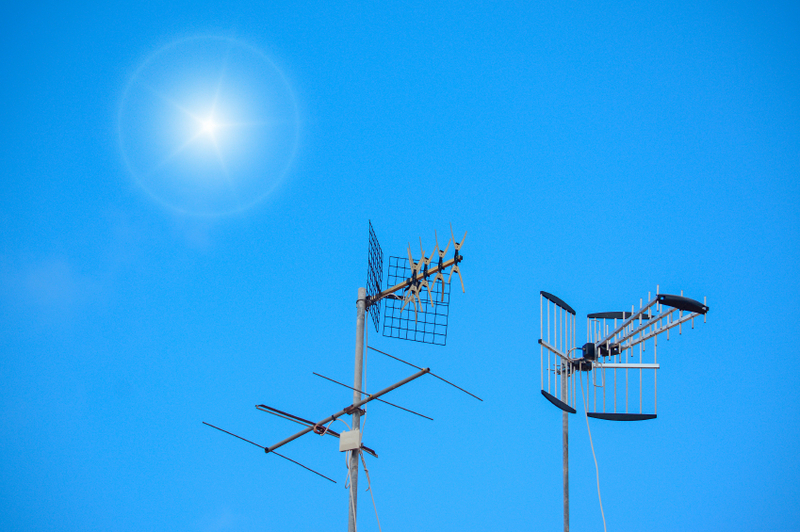 To compliment your Programming Package, we also offer Local Broadcast Channels and Dedicated Channels. 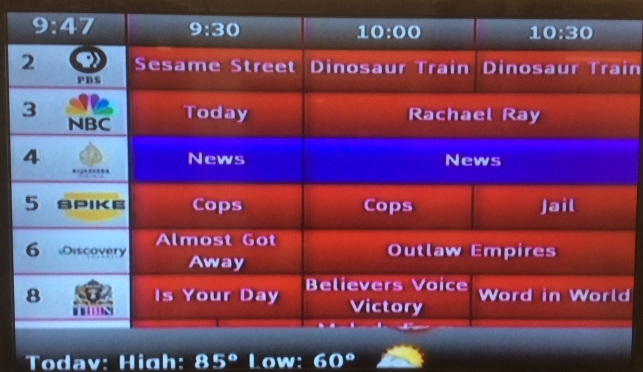 The Dedicated Channels allow you to relay text messages to the inmates over a specific television channel. 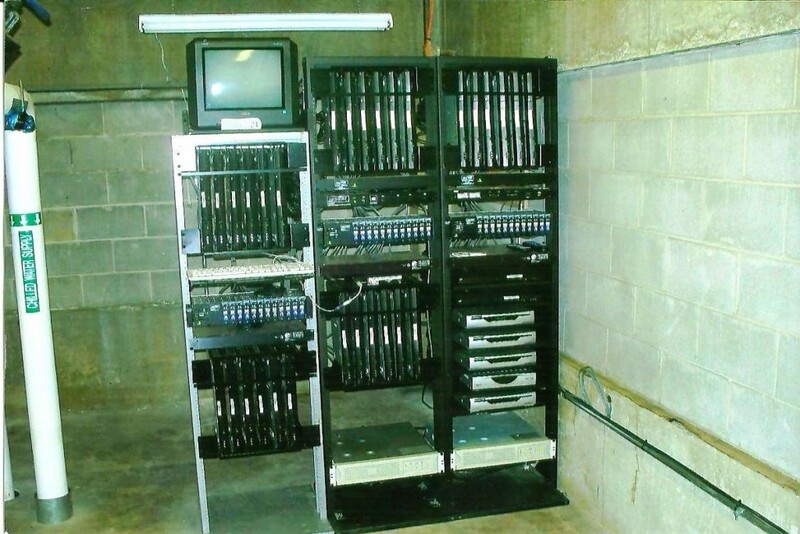 CCT will furnish, install and maintain all necessary equipment to provide the programming that YOU select. There is no up-front cost for equipment and installation only one low monthly rate for the complete package including programming and continuous service throughout the term of the contract. To compliment your Programming Package, we also offer Local Broadcast Channels and Dedicated Channels. You select your own programming. Local broadcast channels are available. CCT provides and installs all necessary equipment, with no up-front cost to the facility. No set-top boxes required. One low monthly rate for the complete package including programming and continuous service throughout the term of the contract. No taxes or fees. TBN Second Chance is an initiative dedicated to ministering hope and restoration to thousands of men and women incarcerated throughout America. Each facility may choose to receive up to four different TBN channels that provide a mix of cross-generational, cross cultural and multi-denominational view opportunities for inmates. 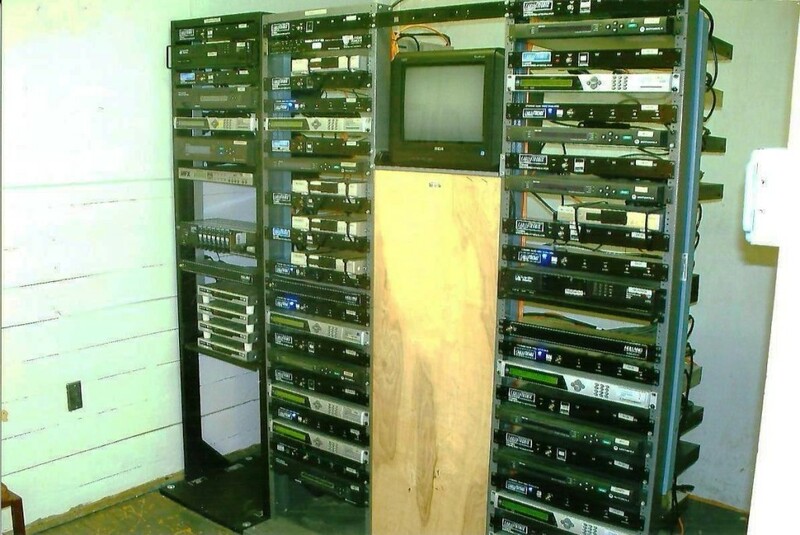 I have had the services of Correctional Cable TV for over 25 years both with the Virginia Department of Corrections and in the private sector with the GEO Group. I have found that their services have been exceptional, that I have a good control of the channel selection for the facility, and that their responsiveness to service calls outstanding. 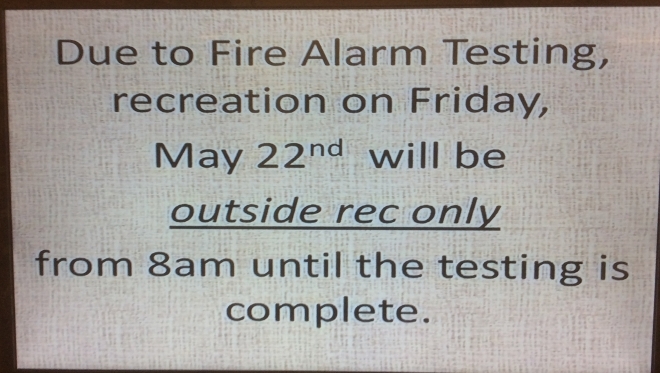 KSR hosts the head end equipment for all 3 facilities. We have not had any major issues with service or repairs, and when we do have to call for service, it is scheduled and handled in a timely manner.Correctional Cable has been and continues to be a great provider of services for KSR, and makes providing cable service to our inmates an easy task to handle. © 2018 Correctional Cable TV. All Rights Reserved.